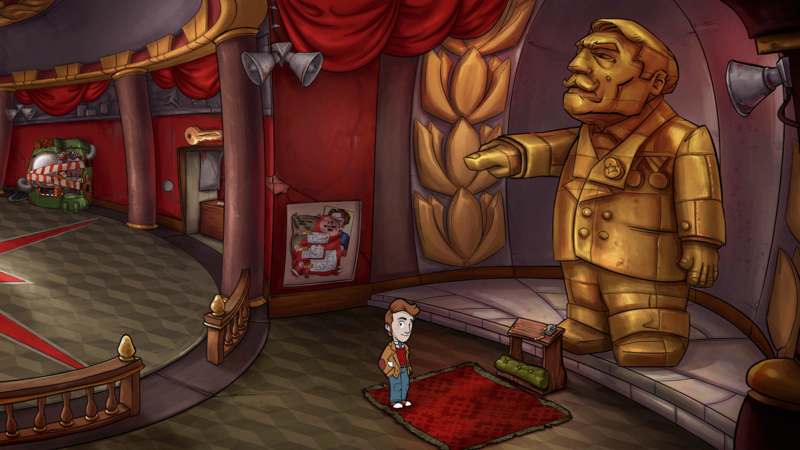 Irony Curtain is coming soon, watch the new trailer | PowerUp! 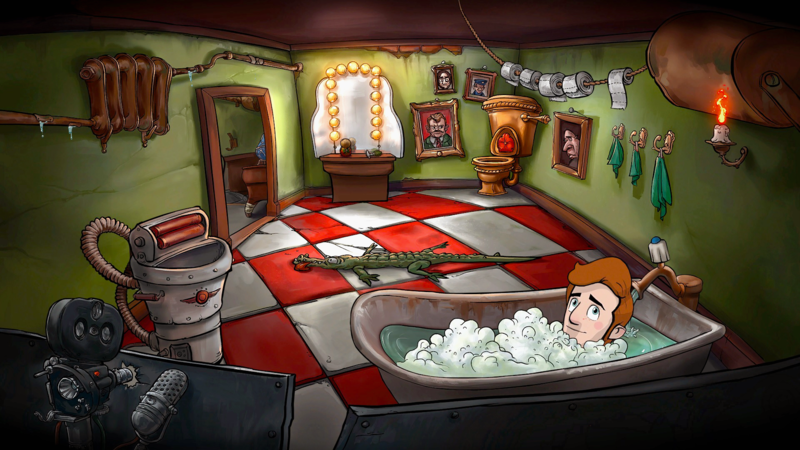 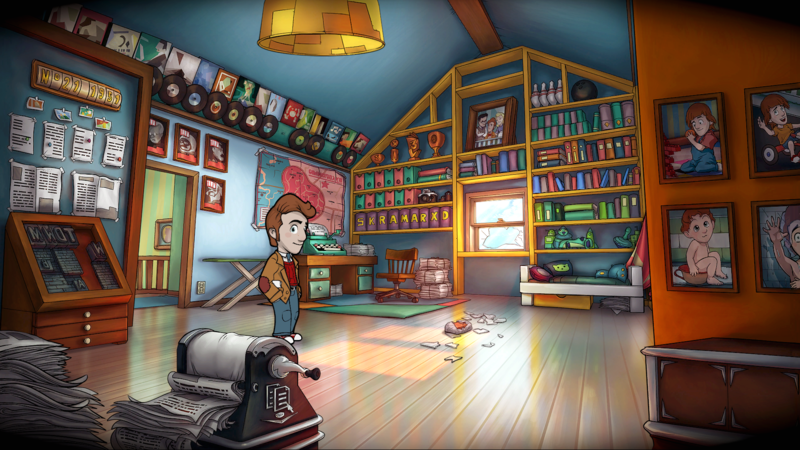 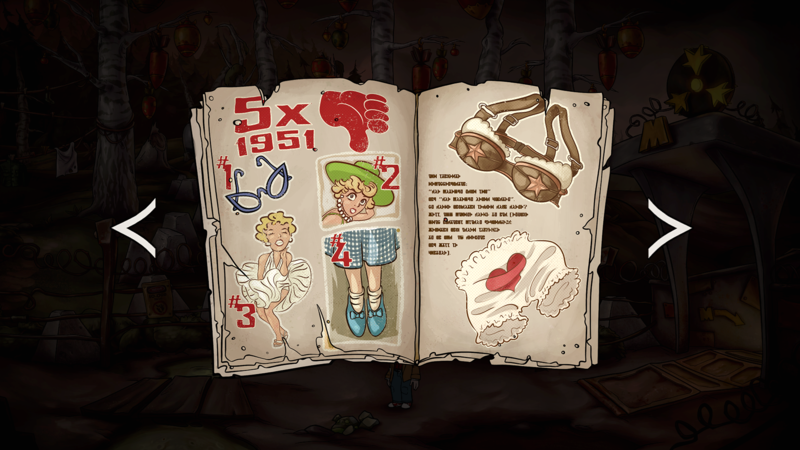 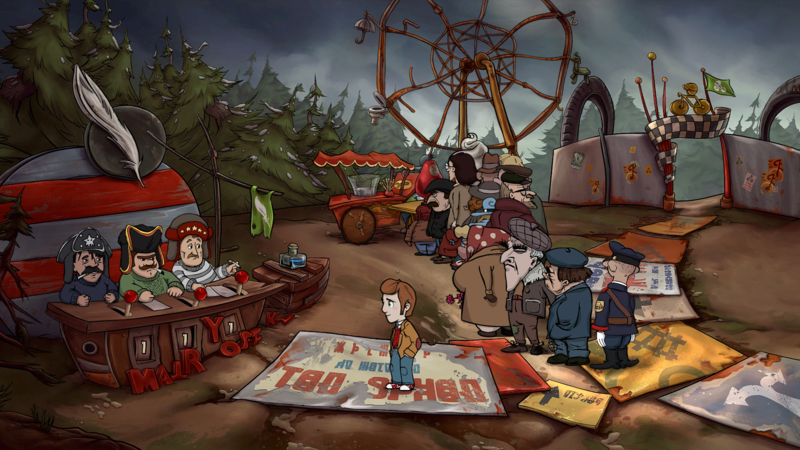 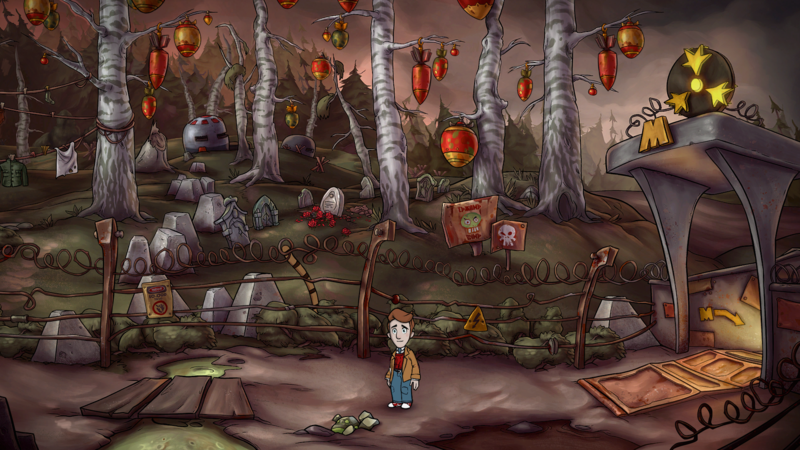 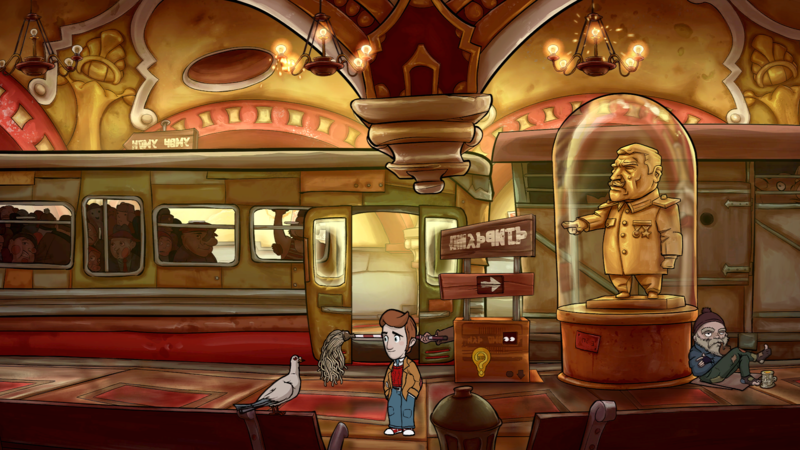 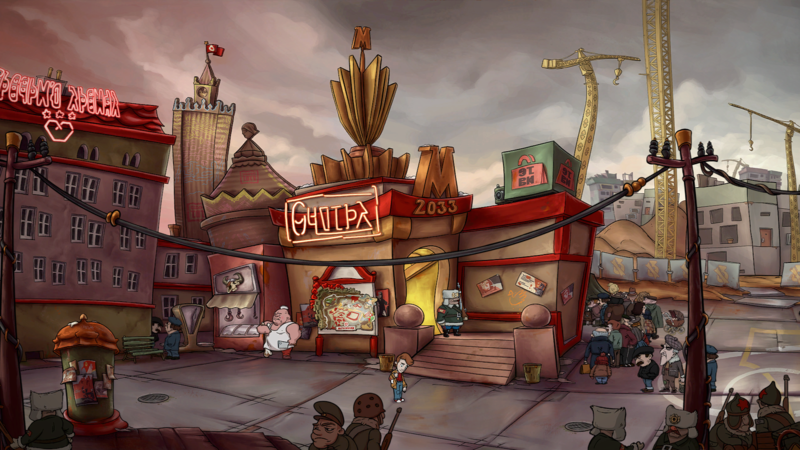 Irony Curtain is an upcoming comedy adventure game from developer Artifex Mundi. 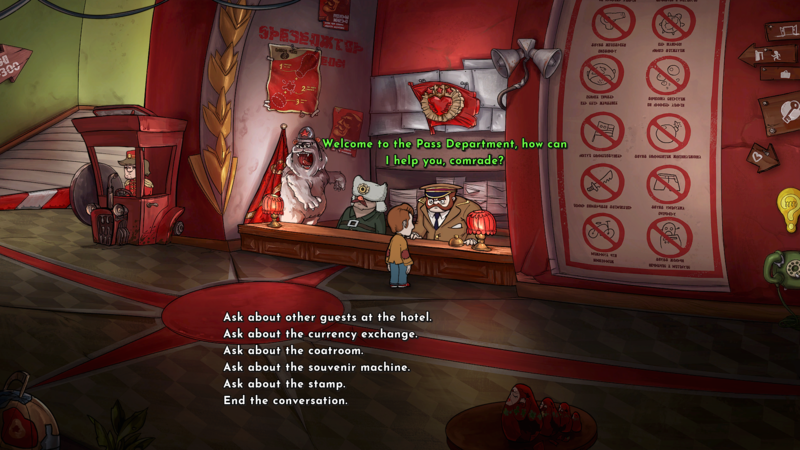 Set in “an alternate reality unbound by historical accuracy” this Cold War comedy is set in the fictional country of Matryoshka, players experience the communist versus capitalist story as Evan. 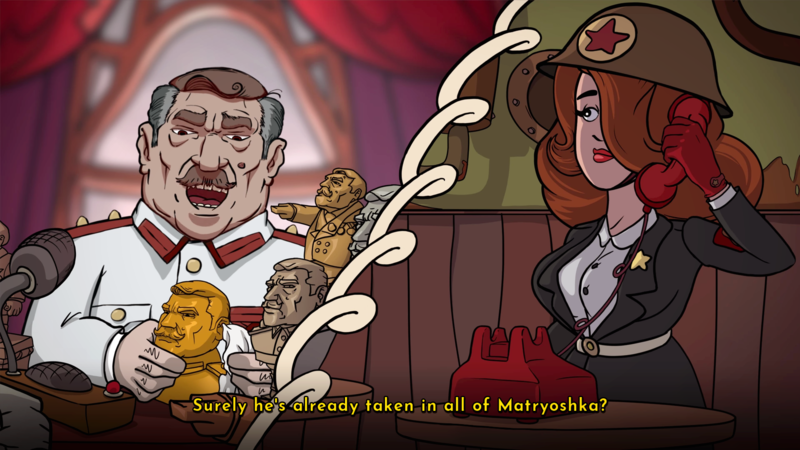 “A low-ranking, goofy journalist involuntarily pulled right into the middle of an espionage stand-off between two powers,” Evan must solve puzzles, meet the odd denizens of Matryoshka and look behind the Irony Curtain to reveal the truth. 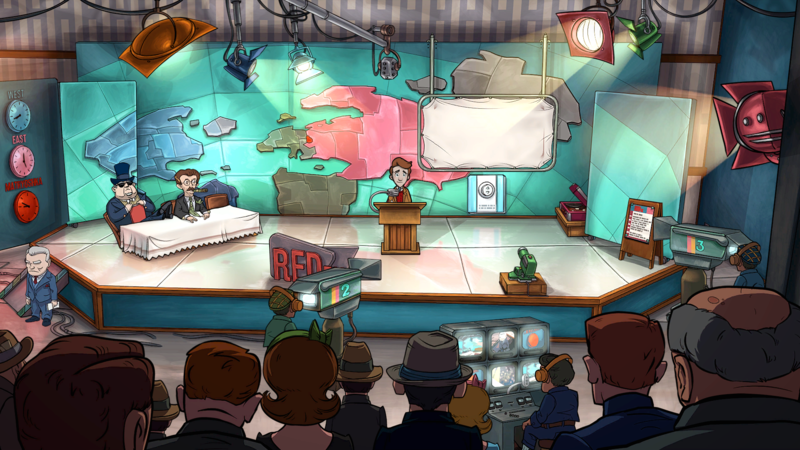 It is coming to PC, PS4, Switch and Xbox One in Q2 2019.